Wates Construction has secured a £27m contract to build a new Squadron Headquarters at RAF Marham in King’s Lynn – home to the next generation of fighter jets. This will be the first project awarded to the business under the Defence Infrastructure Organisation’s (DIO) Next Generation Estate Contract (NGEC) framework. Wates will build the new facilities that will house the new F-35B Lightning II aircraft (pictured), which come into service in 2018. The new development forms part of the Ministry of Defence’s investment programme to prepare RAF Marham for the arrival of the new aircraft. Building work is expected to commence next year. The new development will become the new Squadron Headquarters for mission planning, administration and maintenance for the next generation of RAF operational fast jet aircraft. 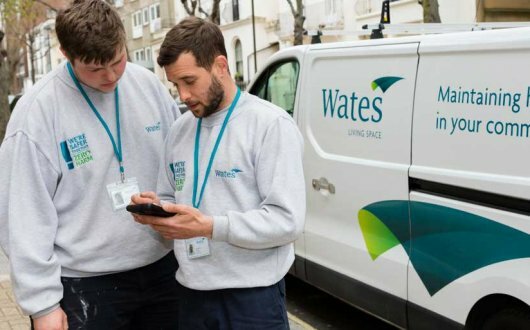 Wates will use Norfolk-based suppliers and sub-contractors throughout construction as well as providing jobs and training for local people. The fifth generation F-35B jets are the most advanced aircraft ever built for the UK and will be operated initially by 617 ‘The Dambusters’ Squadron, Royal Air Force, followed by 809 ‘The Immortals’ Naval Air Squadron, in 2023. Combined, they will transform the UK’s ability to project UK influence overseas. They will have the ability to operate from land as well as the Queen Elizabeth Class carriers, the first of which is due to accept Lightning II onto her deck in 2019.